The difference between THC and CBD is that tetra hydro cannabinol has a very strong psychoactive effect. Because it has been used for a long time, there are many tests that proved the effectiveness of cannabidiol. The potential it has is very big, and it mostly used for anxiety, pain, or inflammation. Some people just don’t like smoking it, so they can use it through edibles. 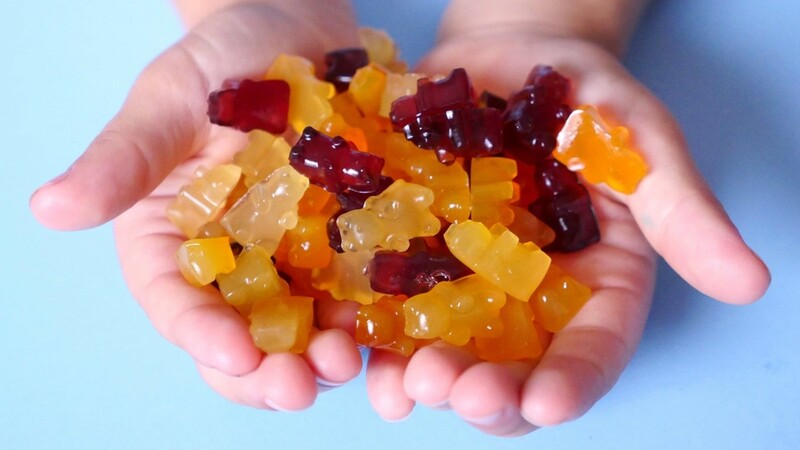 Gummies are one way of taking CBD, and they are very easy to be made with just a few ingredients. You can also take it by smoking marijuana, but you will have THC in it. There are oils you can use without THC, and there are many websites you can check them out on like Diamond CBD. It is great that you have more than one way to solve the problem. Being fat-soluble, cannabinoids, hydrophobic substances are best mixed into oil-based goods like oil or butter. You have to make the butter or oil to make CBD edibles, or you can just buy the oil online. This also depends on what kind of results you are expecting. You can make it by using CO2 methods which is clean and safe, but you will need some special tools. A solvent method isn’t recommended for the average user because you have to be precise and have some expertise. The simplest way everyone recommends is by extracting the oil using carrier oil like olive. Read more here. The first thing you need to know is that you can’t get quality CBD with every strain. When you are growing at home, some of them can have a really high concentration, so you will use the wrong dosage when making edibles. That can be good in some situations where the illness is really bad, but in most cases, micro-dosing is the best. The one you can use is with low THC concentration and high CBD. Another good tip is to have a ventilated area where you are preparing. You can ask any expert about the dosage for anxiety or other problems before you start making it. Coconut oil is a great choice for the carrier oil you will use, and you will need a cup of it and 14g of CBD buds. 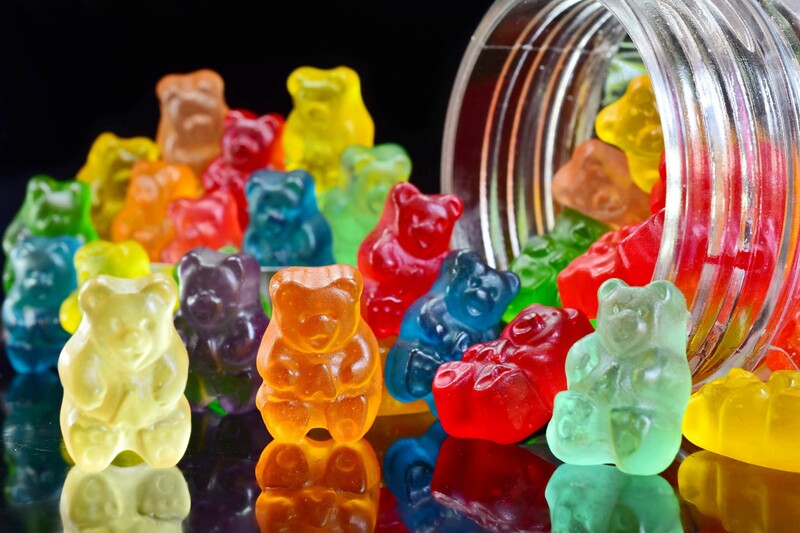 Only ingredients you will need is the oil, cherry juice concentrate or any other flavor you like, gelatin, any type of sweetener you like, and gummy molds. You can heat the juice in a saucepan to the point it is about to boil. Next step is to place the honey or other sweeteners and gelatin and mix them until they are combined, which usually takes a minute. You can now turn of the heating and place 2ml of CBD oil. It is very easily made with the last step being the placing on the molds. When you placed everything in the mold, you have to place it in the fridge. You need to wait for about an hour, but the longer the better, and you can save them for up to 10 days. It is recommended to take oils without any THC for the best benefits you could have. You can eat them and do daily things without any problem, they won’t slow you down. So, if you are busy, you can take them with you if they have 0% THC in it. For people who don’t have time to make their own with the desired dosage, there are other ways to take it like buying from online stores. Hemp Bombs, for example, is a small hemp extraction company based in Florida. They are mostly known for their vape oils and super potent CBD isolates. They also have some of the most relaxing gummy edibles on the market. There are small packs of 4 that cost $15. There are also stronger 25mg in a single gummy that cost $135 for 60. Some companies focus on the taste like Premium Jane, and some focus on pain relief like Pure Kana, it always depends on what you are looking for. Green Roads offers single dose 25mg froggy gummies for $5 or bottles with 40 gummies. There are all kinds of flavors and in some of them you can find melatonin for enhanced relaxation and better sleep.